Manage your references / customer projects and present them on your website. 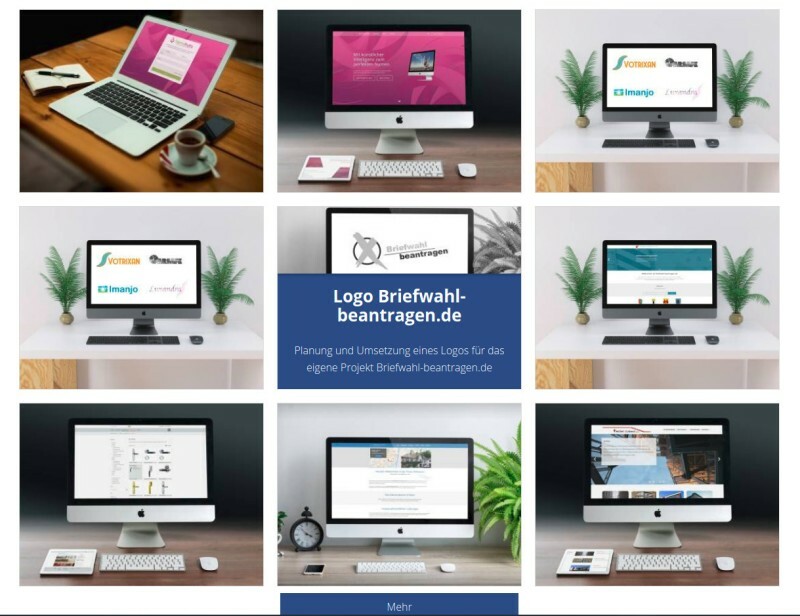 Do you want to present a whole portfolio of your works on your website? With this module, that is no longer a problem. You can group entries and display them in different layouts. There are also a lot of effects to choose from which change the behavior of how portfolio-entries are opened and displayed. Create and present a complete overview of your works (references) to your customers in no time. The portfolio-entries can be assigned to certain topics/subjects using sitetypes and/or by using the grouping-function of the entries. Depending on the subject the entries can be displayed differently. 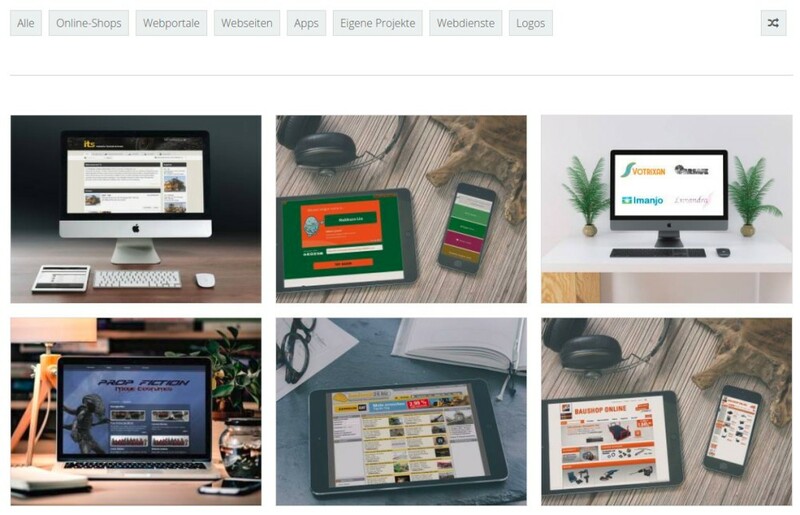 The portfolio-module provides all important features which graphic artists, designers and photographers need to present their work. 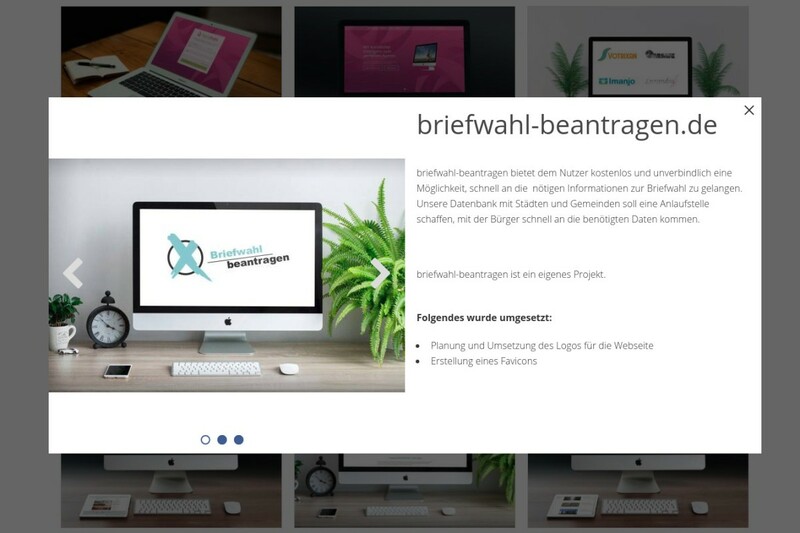 Also agencies and service providers can use this to present their completed projects, case studies or other kinds of work on their website.